Lighting is one of the most underrated tech verticals but you might pay more attention if you check out the BenQ WiT. This funky looking light is awesome at its job and you’ll appreciate that it’s more than just your average desk lamp. 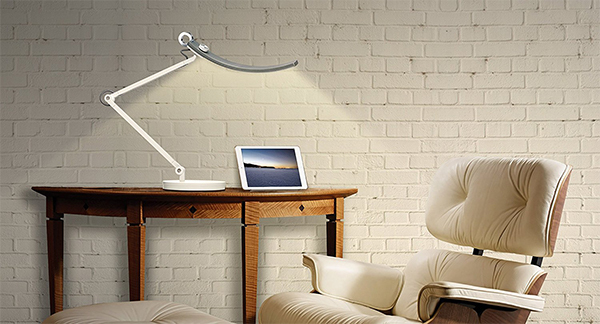 This weird looking lamp has a special design so that it is able to shine more light on your work space. 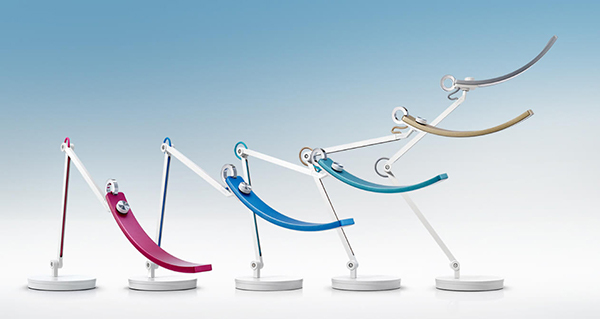 More light means less eyestrain which is better for your overall health and wellness. You can adjust the brightness and change the color temperature so that the light it puts out suits your needs perfectly. There’s also an intelligent mode, which can be triggered by long pressing the ring. The light will then adjust to the environmental brightness. There are two power adapters in the box which is great. It’s also a very sturdy lamp but this is actually the one downside as well. Although it’s nice that it’s heavy duty and can withstand usage, this also means that it is not easy to transport so once it’s on your desk, it’s staying there. Overall, if you’re looking for a good desk light, this is a solid choice for 179£. Check out the video for the full review.